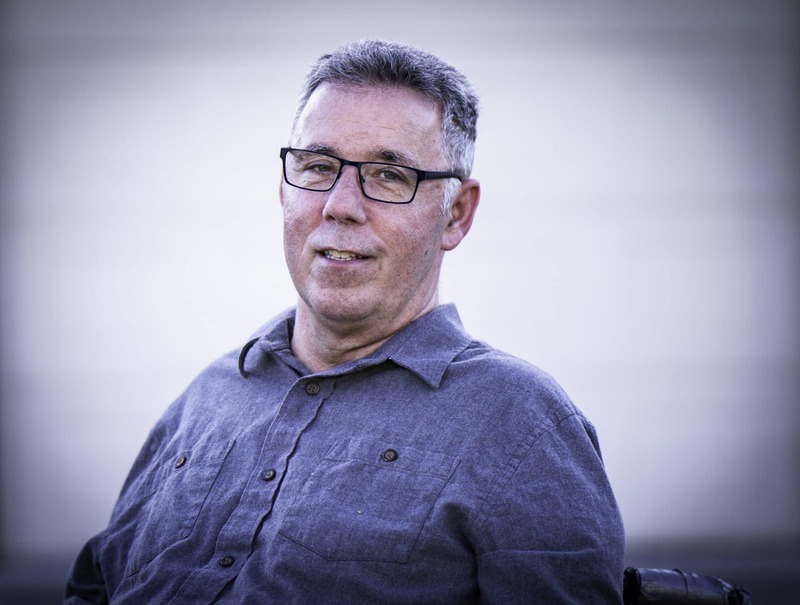 Jim Ryan of Chilliwack is the 20th anniversary Courage To Come Back Award Recipient in the Physical Rehabilitation category. Just two short years ago, Air Force veteran and West Jet Pilot Jim Ryan survived a life-threatening accident while on vacation. In one devastating moment, Jim was left paralyzed below the shoulders. With the motivation and support of his wife and four children, he underwent a grueling ten-month course of rehabilitation to regain his ability to breathe independently and begin learning to live as a quadriplegic. Since then, he has continued his rehabilitation and recovery, learning to adapt activities most of us take for granted; turning on lights, driving a vehicle, and even just crossing the street require assistance, adaptive technologies, or accessible infrastructure. To share his progress and challenges with his friends and family, he began documenting his recovery journey on his blog (https://www.myquadriplegic.life) and Facebook page (https://www.facebook.com/jimryanrollingthroughlife/). Through these avenues, he has serendipitously reached thousands of others with his story, advocating for accessibility and acceptance of people with disabilities, and inspiring hope for those facing adversity. Jim’s first speaking engagement was at the Chilliwack Rotary Club. He has since become an active public speaker, sharing lectures with students at the University of the Fraser Valley and the University of British Columbia, and inspiring many others with his story of survival and recovery. In addition to his speaking engagements, Jim actively volunteers his time to improve the lives and communities of people living with disabilities with the Rick Hanson Foundation, the Chilliwack Transportation Advisory Committee, the GF Strong Rehabilitation Centre, the Neil Squire Society, and the Fire Prevention Officers Association. Jim’s tireless work as a volunteer, advocate, and inspirational speaker has transformed his community – its people and its infrastructure – to improve life for thousands of people living with disabilities.